Welcome to Coopers Lookout at Coopers Quay! 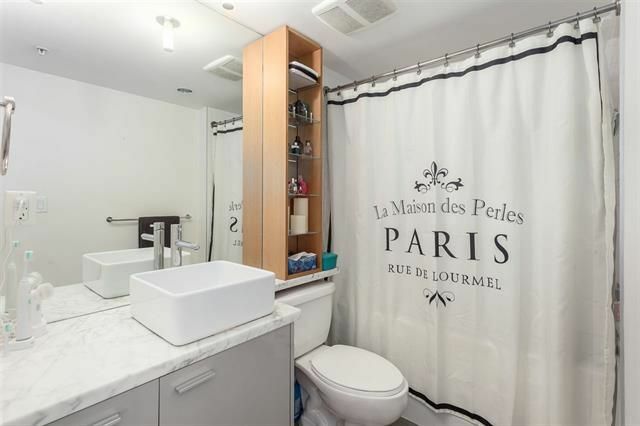 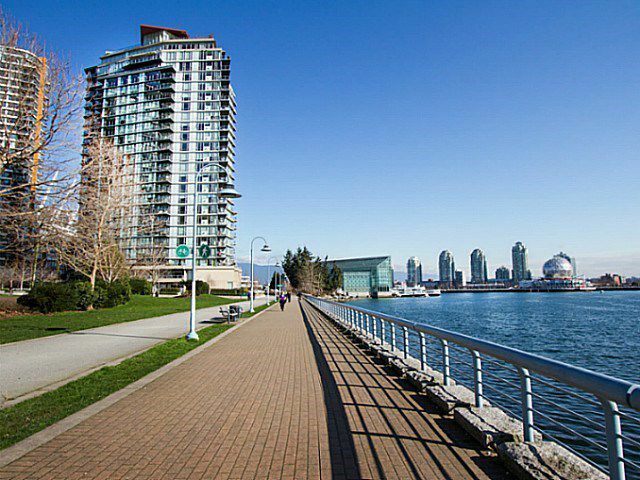 A waterfront community with the best amenities in the city! 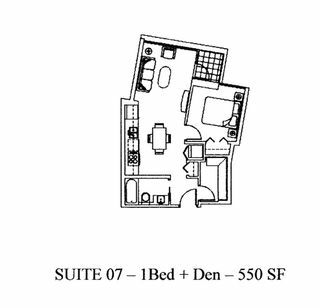 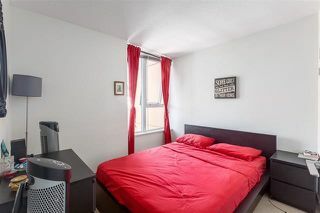 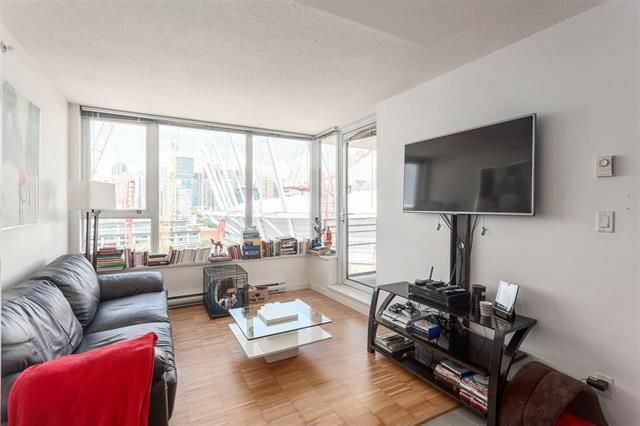 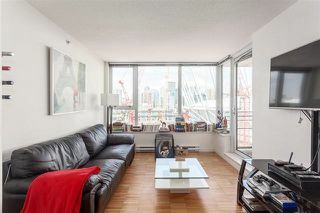 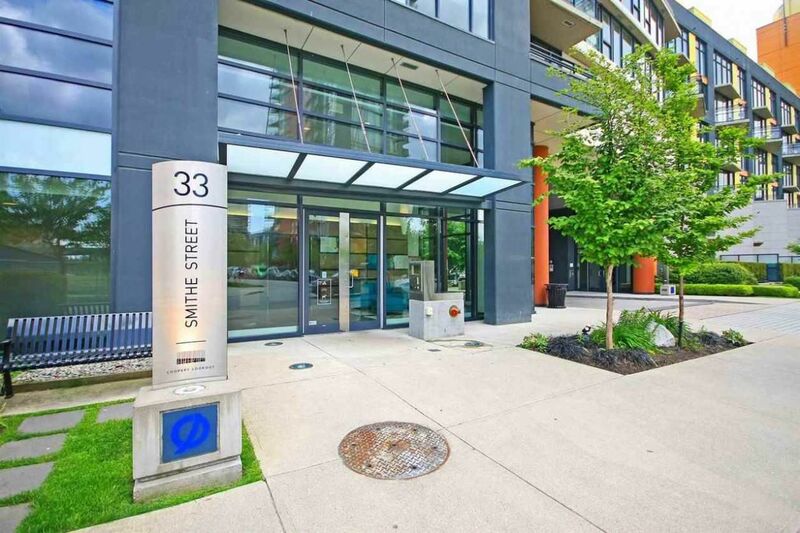 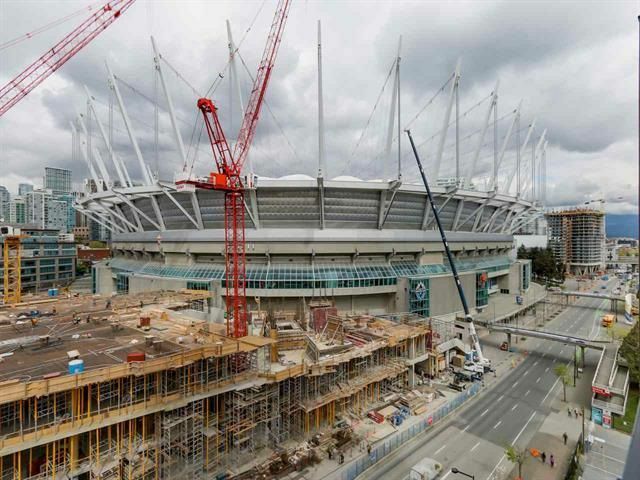 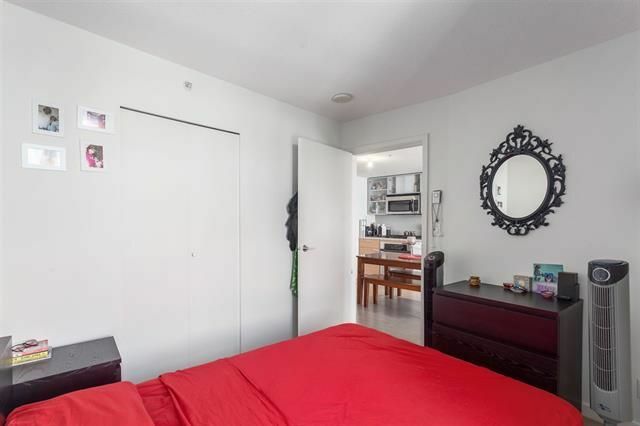 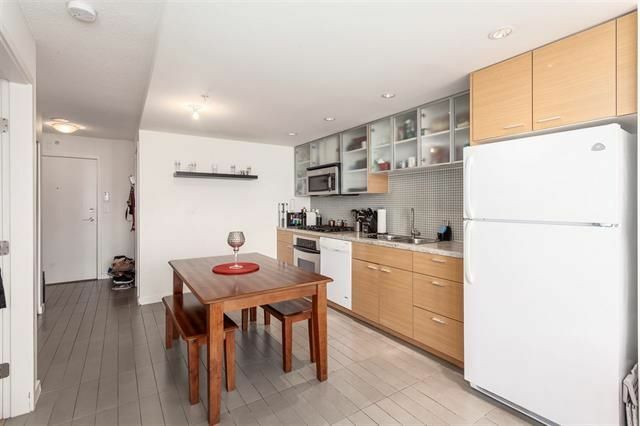 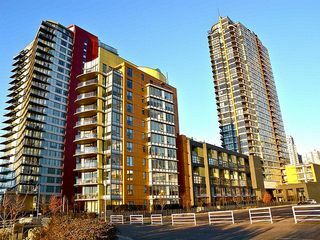 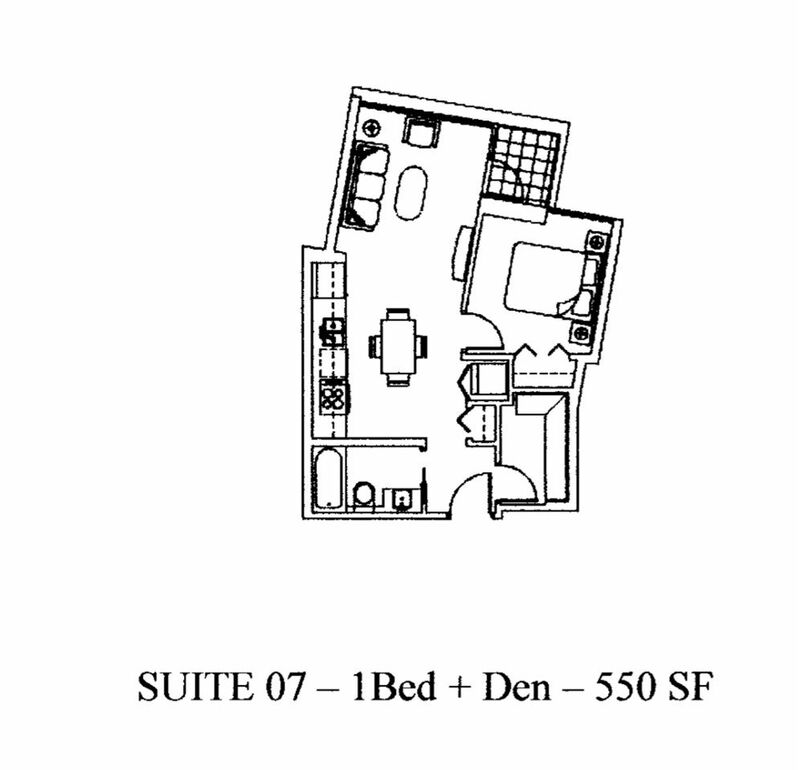 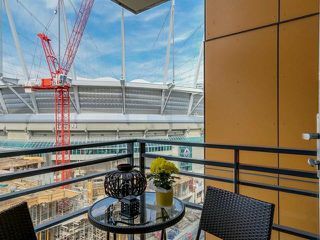 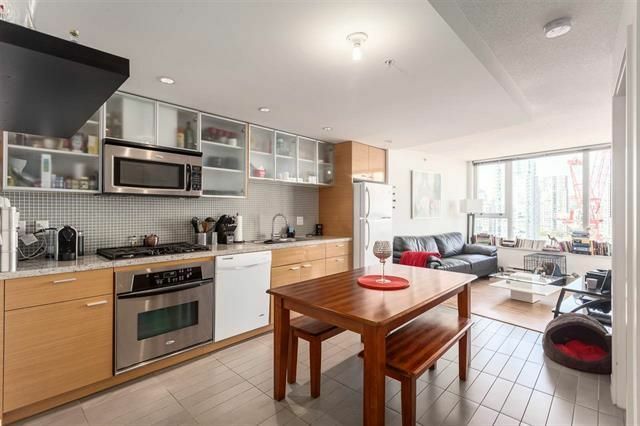 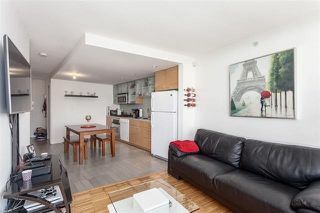 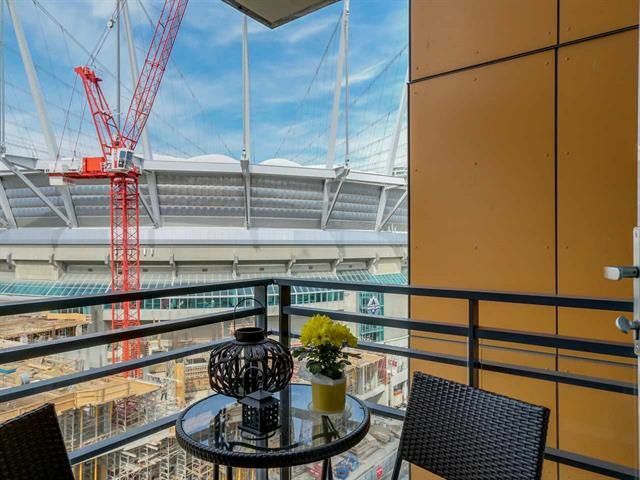 Don't miss this chance to own this very functional 550sf 1 bedroom + den condo next to all Yaletown shops, amenities, and right next to the up-and-coming stadium district! 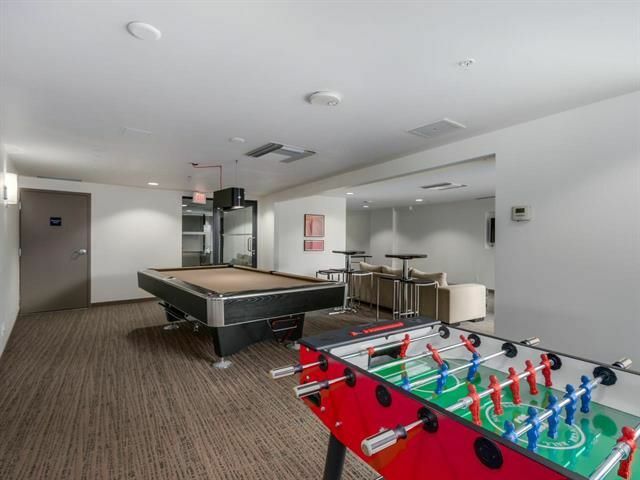 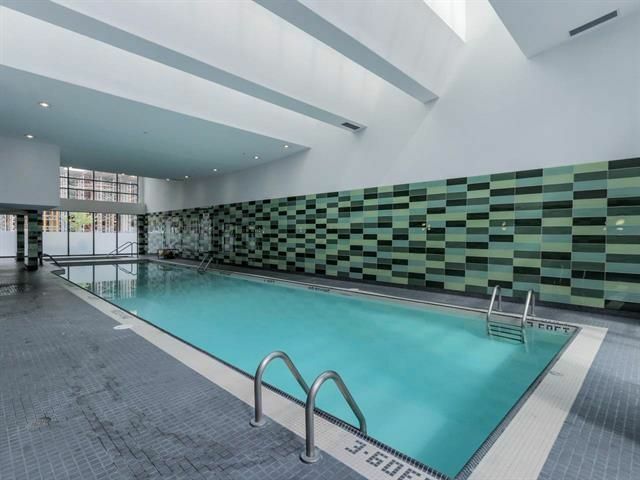 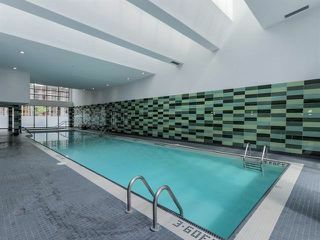 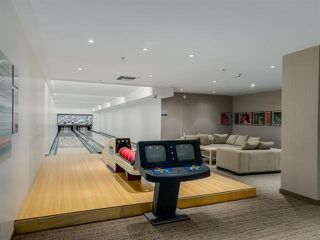 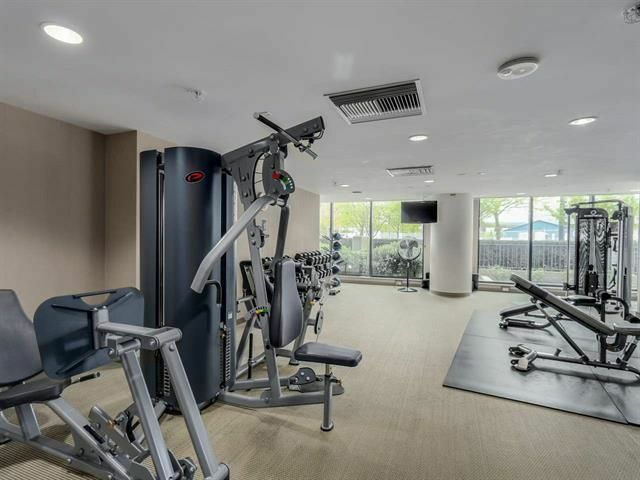 Building includes: Indoor pool, sauna, steam room, hot tub, 2 ten pin lane bowling alley, 28 seat theatre, 2 level gym, yoga room, massage room, meeting rooms, 2 party rooms, billiards/games room, kayaks, play ground, 24/7 concierge. 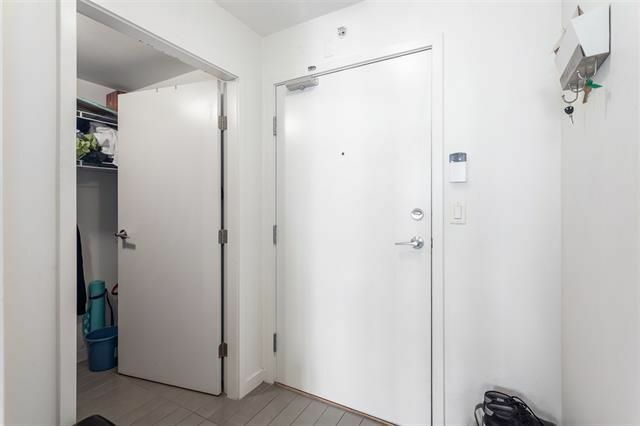 1 parking stall included. Pets and Rentals welcome! 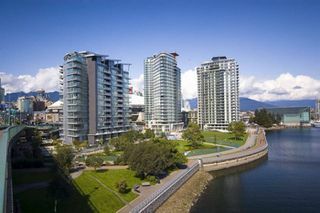 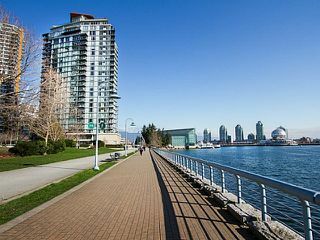 Just steps from Coopers Dog park & False Creek seawall. Come see for yourself! Open Houses Saturday & Sunday Sept 17 & 18 from 2-4pm. 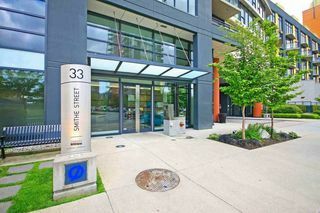 Listed by Brent Lewis PREC* of RE/MAX Crest Westside (VanW7) and Harj Romi Rai of Oakwyn Realty Ltd.